Music Instruction from our Music Teachers | Orlando Premier Music Instruction! 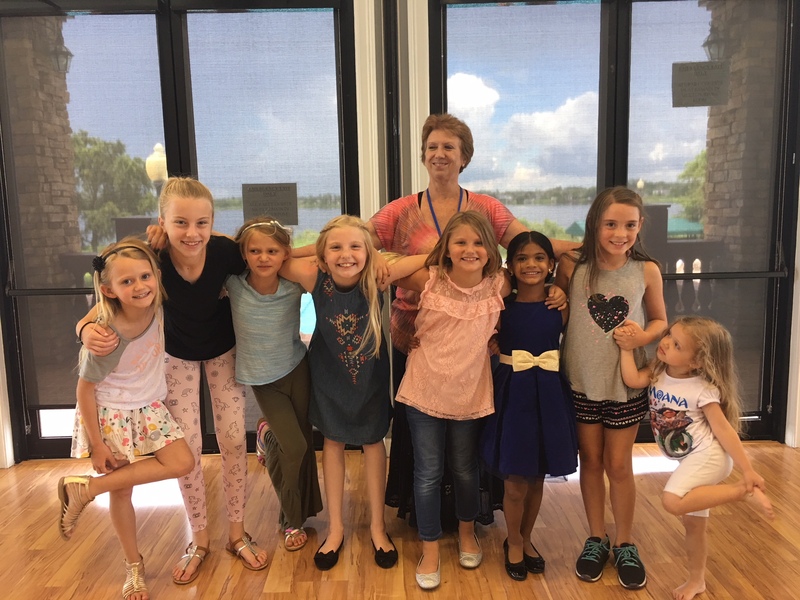 At OPMI we strive to provide the most knowledgeable, well rounded, advanced, and FUN music instruction whether it be a private lesson in your home, an After-School group lesson, a MusicFirst parent/child class, or a summer camp. Our teachers have the teaching skills and performance experience to help you achieve your music learning goals. 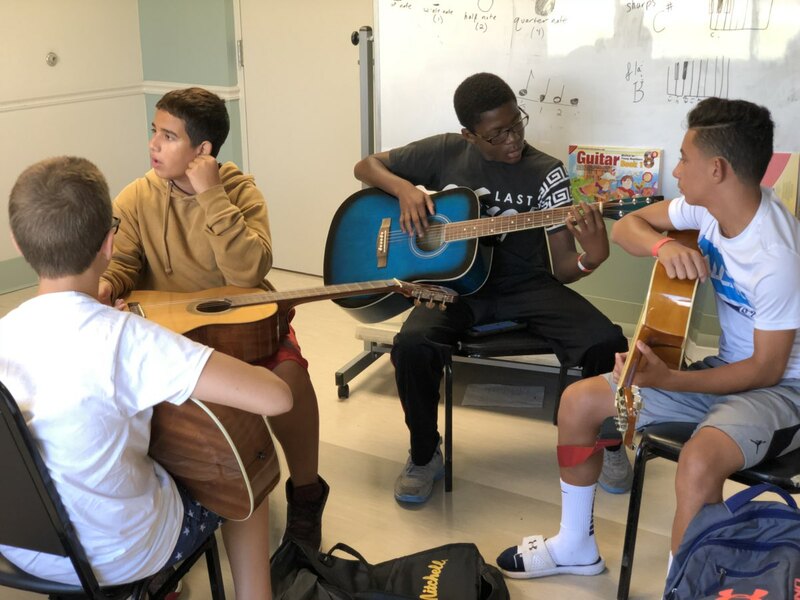 Because our teachers have a passion for music and a drive to share and pass along that passion they will make sure that each lesson is tailored to the needs of the individual learner. Our teachers are committed to offering highly enjoyable, educational, and rewarding music lessons and strive to integrate creativity, technology, and the latest musical trends into each and every lesson. Please click on any music teacher's name to read more about their experience and background. Before sending a teacher into your home or community, we will inform you of all their credentials, years of employment, and their experience on the instrument you wish to study. All of our teachers are required to submit to an extensive background check and interview. This is to ensure when you enroll for music lessons with OPMI, you are getting the best possible instruction, at all possible levels. If for any reason you are not completely satisfied with your teacher, we will work with you to find a teacher that best suits your needs! For more any questions about our teaching staff, and/or to enroll in our music program feel free to contact us at 407-963-5529 or complete and submit the OPMI Enrollment Form.